It's FRIDAY!!! Weekend is the best! I get to sleep late and do lotsa things outdoor! I did something outdoor just now~ I went to Movie by Burswood outdoor cinema! I got 2 free tickets from my workplace since february or march, but I kept it til now because I wanna watch "The Blind Side". 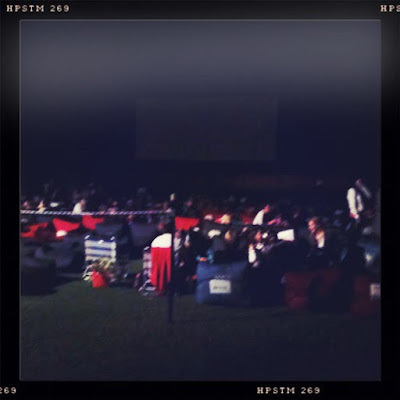 Sorry the photo is too dark. I didn't bring my camera, so had to use iphone to take it. 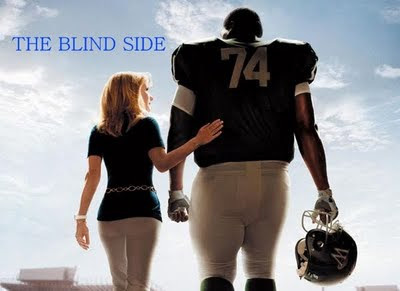 The movie The Blind Side was very good. It's simple and easy to understand. It's touching and funny. The Blind Side was based on a true story about the homeless guy call Big Mike and his momma angel Leigh Anne Touhy. After the movie, Joe and I were talking about it, we thought, will you ever help a guy if it was you? I can't answer. Would I even get help by others if I was him? It's hard to find genuine and kind hearted people nowadays. You will more likely to find people who are taking advantages of others. Not many people have that self less mind. In the movie, Leigh Anne Touhy helped Big Mike a lot in his life and Big Mike have gave a big impact to Leigh Anne Touhy about his life. It was heart breaking. They learned from each other. 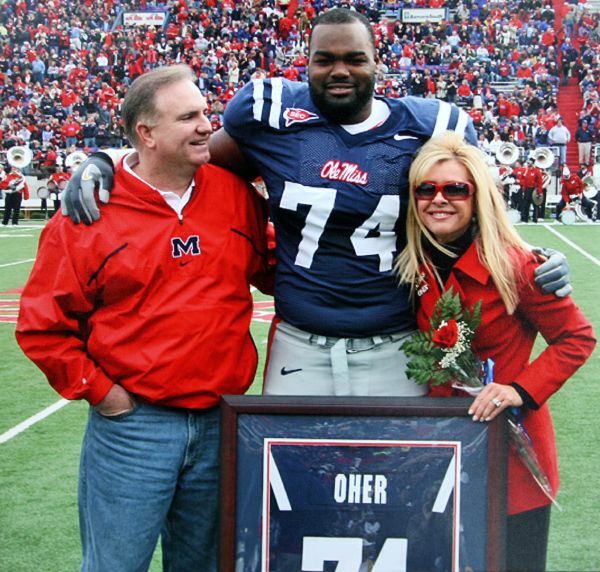 Bravo to the real Michael Oher, Leigh Anne Tuohy, Sean Touhy, SJ and Collins.